Healesville, in the Yarra Valley in country Victoria is the ‘town with eight lives’. Eight times fire has licked at the doors of this country hamlet and eight times it has somehow avoided catastrophe. Including during the recent Black Saturday bushfires which came within 150 metres of the main street. Naturally, Healesville residents feel blessed and this joie de vivre is evident everywhere. Particularly in the food and wine. Healesville has rich fertile plains and a cool alpine climate. Burly Black Angus cattle poke their heads through the fence lines and vineyards roll on endlessly. 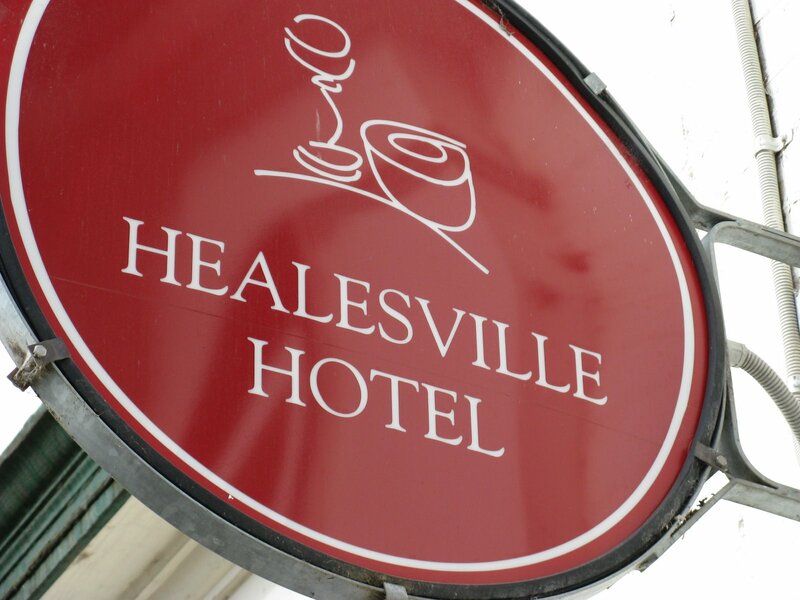 Healesville is only an hour’s drive north-east from Melbourne Airport. You’ll never never know if you never never go. This entry was posted in Healesville, Restaurants on June 12, 2009 by dearindira2013.